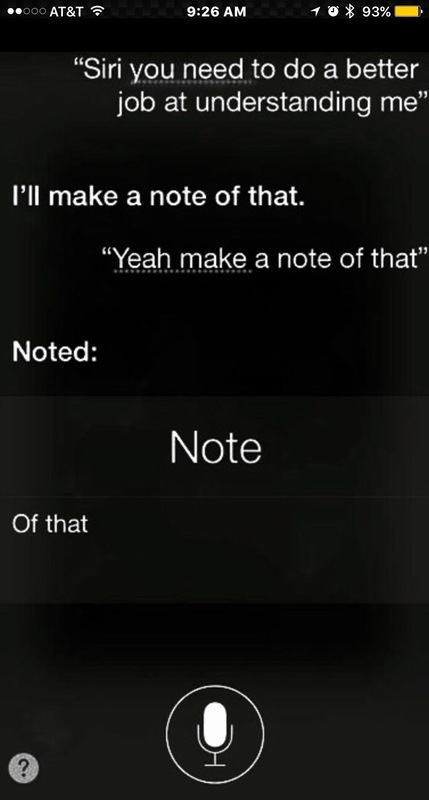 Is Siri getting just a little bit passive-aggressive? Apple is showing Siri some love with the API for ios10. Third party app integration and more. Details at the Sept 7 Special Event.